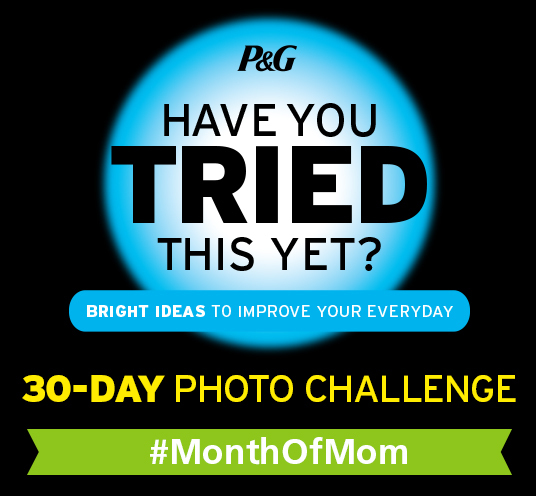 P&GMom #MonthofMom Photo Challenge recap! At the beginning of May I began a fun photo-a-day challenge with the P&GMom's! Each day for the past 15 days we have been posting a photo-a-day using a daily word as inspiration. Some Tweets contain P&G products we have tried along the way and others may not, either way they are all fun! It has been quite the challenge coming up with fun ways to use the daily word in both photo and caption - we are going on day 16, half way through! It's amazing how inspiration can come from the everyday things! Check out my photos or join in the fun via Twitter by following @AMotherhoodBlog using hashtag #MonthofMom! 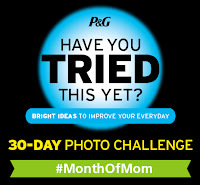 OR you can visit my Pinterest board dedicated to the P&GMom #MonthofMom Photo-a-Day challenge! I have posted each photo plus caption! Disclosure: Posted by AME in participation as a P&GMom. Opinions and comments on this blog are those of the author. IAMS SO GOOD! Doggie Jam Giveaway! 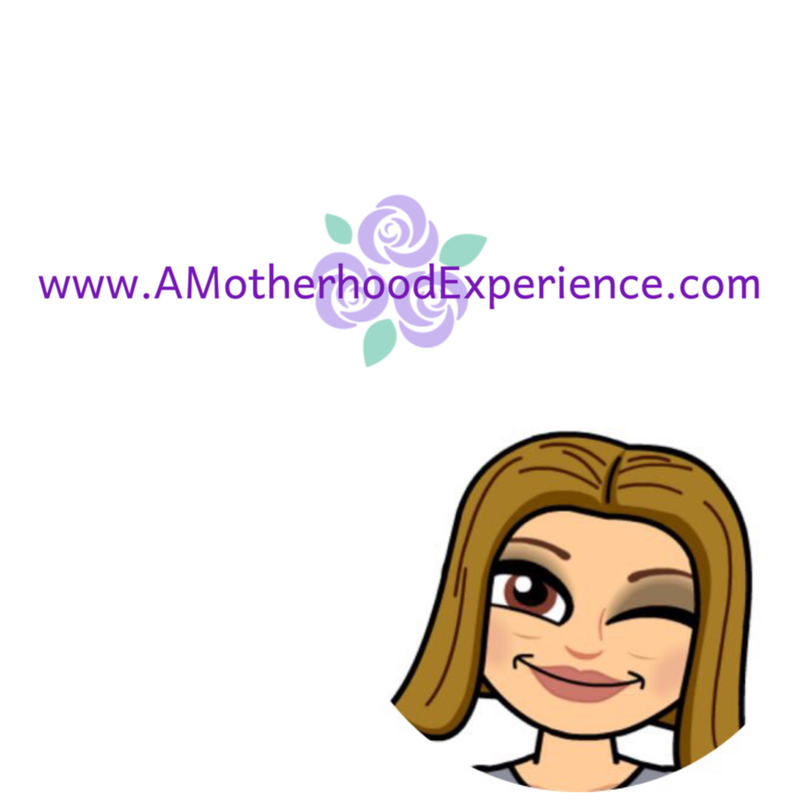 Playtex Mom of the Month - It's me! Make May 8th a #McHappy Day!